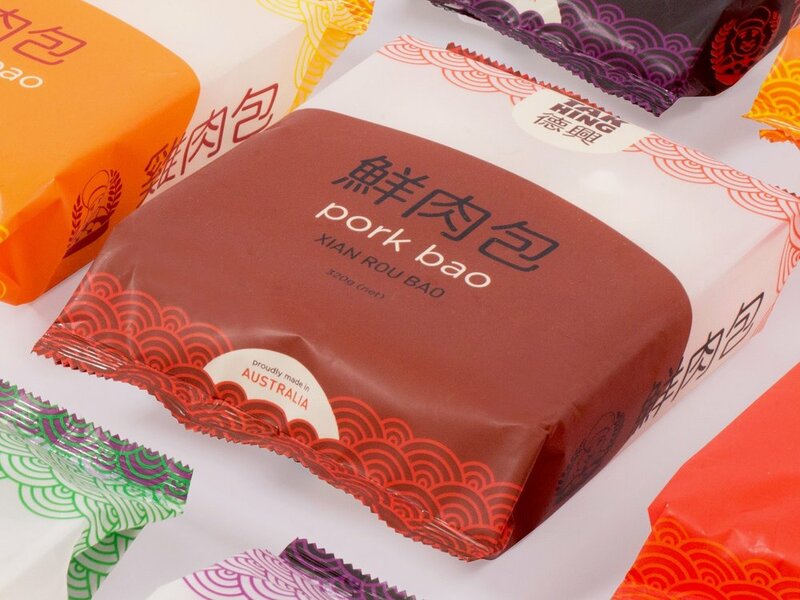 In 1998, at the back of a small bakery in Braybrook, Victoria, a pork bun empire was quietly born. Meet Andrew Wong, the steamed bun king, who turned his family’s small wholesale bao business, Tak Hing Food Co., into a mass market phenomenon. Andrew joined forces with his father, who was targeting the Asian community with his steam buns, supplying only to restaurants and small Asian grocery stores. Recognising an opportunity to expand into the Western market, Andrew had higher hopes for the Tak Hing brand. His first step: bring awareness to the bao, a traditional Chinese steamed bun with endless combinations of fillings. 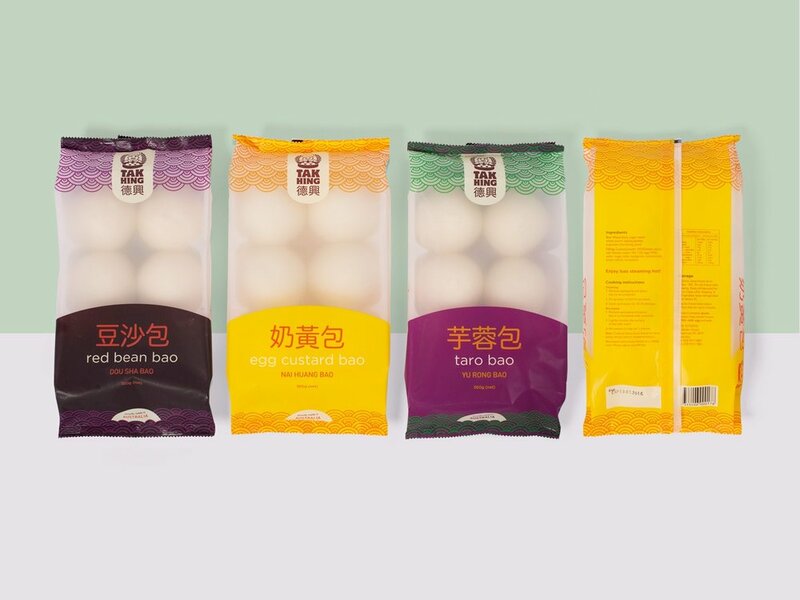 To test its reception in the western market, while preserving his wholesale brand, Wong created Wonderbao, a retail-shop brand with the mission of bringing awareness to the bao. With no real plan, “I figured if there was demand for it in the western market, I would keep up with expanding the wholesale side of the business”, Wong admitted. Situated right near a uni campus, bao-crazed students from all different backgrounds proved to Andrew that expanding the brand was indeed a good idea. Andrew quickly returned to his wholesale roots, rebranding the Tak Hing image with the help of BrandWorks who took a fresh approach; retaining the brand’s traditional elements, but adding bright colours to avoid typical Chinese cliché’s and would give the brand a contemporary and fresh feel. “We rebranded the bag to make it pop more, and people started to notice the product because of its new packaging”, Wong explains. Tak Hing’s new look gained it better positions in mainstream supermarkets and grocery stores. “It was a better looking product, so it was selling better”, Wong says. This allowed the product to attract more premium shelf space in grocery store fridges, an all-around win, resulting in sales doubling for Tak Hing. A bold and polished brand and packaging, combined with the strategy of boosting the product’s awareness, is really what allowed the product to transition from wholesale to retail. “What’s a pork bun?” they ask. And at the rate he’s going, we have no doubts that he will.